This is a replay of the speech that Michael Parenti gave at the Understanding Deep Politics conference in May of 2010 in Santa Cruz, California. He discusses conspiracies. Cheryl shares the speech given by Dr. William Pepper at the Left Forum 2016 on the Deep State Panel on Assasinations. Dr. Pepper talks about the evidence he has gathered over the last 35 years and has included in his new book “The Plot to Kill King”. I highly recommend reading this new book that has even more evidence than Dr. Pepper’s last book “An Act of State”. 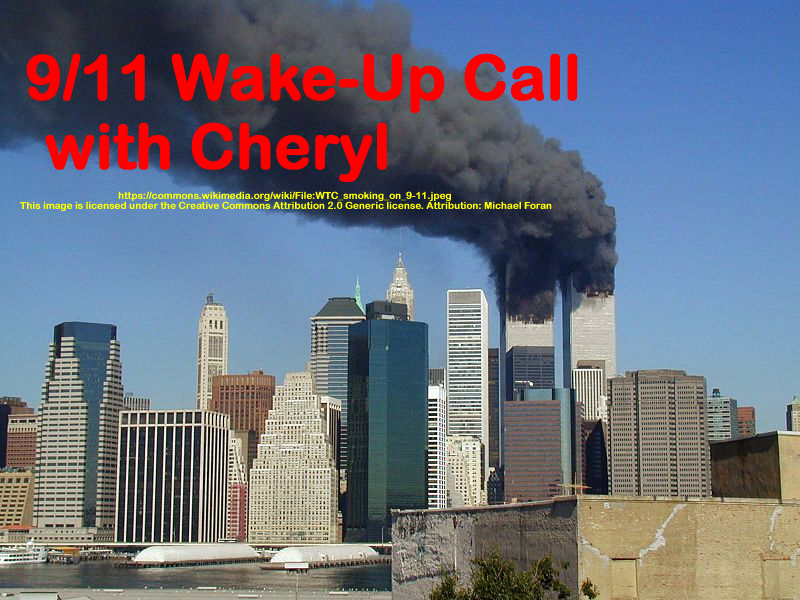 This entry was posted on Wednesday, July 20th, 2016 at 6:43 pm	and is filed under 9/11 Wake Up Call, Anti-War, Censorship-Propaganda, Death Squads, Education, False Flag/Fake Terror, Freedom, News. You can follow any responses to this entry through the RSS 2.0 feed.